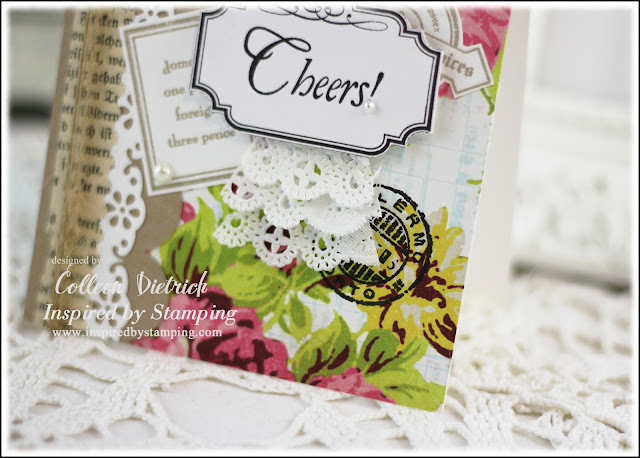 'Inspired by Stamping' Inspiration Challenge #17 - Cheers! 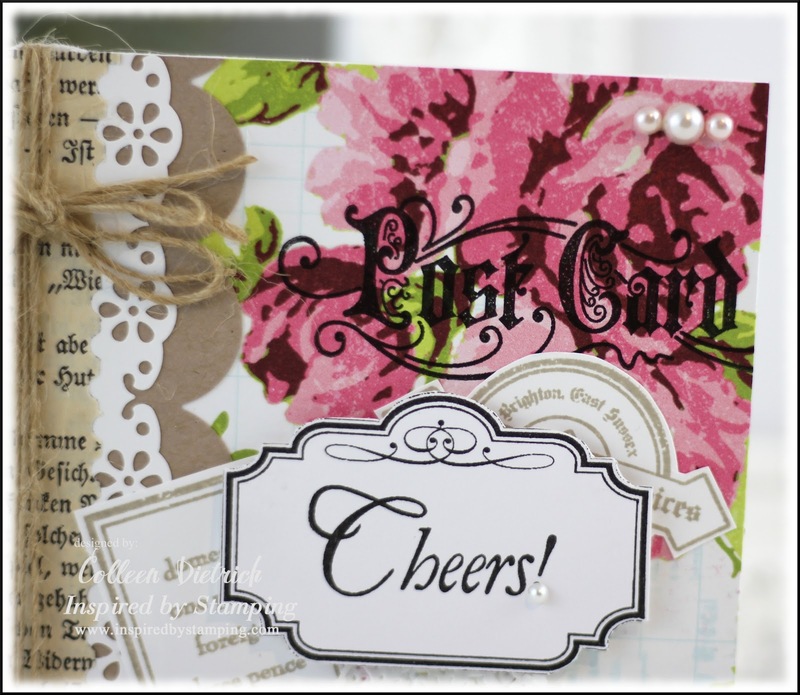 Welcome to a new challenge at 'Inspired by Stamping'! Joanna always features the most beautiful photos as inspiration for the challenges. I was inspired by the script on the flower vase, and those amazing flowers themselves. The Girls' Paperie floral paper was just the ticket, with shades of pink, yellow, and blue (it's light, in the background). To tie in the script, I used several things: a piece of an old German book page (sent to me by Maria aka rieslingmama - thanks, Maria! ), four stamps from Vintage Postcards, and the main sentiment/frame from All Year Wishes I. LOVE that bit of German book page on here - it ties in well with the 'foreign mail' stamp theme! 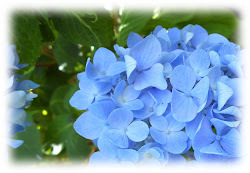 See the 'Post Card' stamp over the flowers? It's one of many post card stamps in this set. 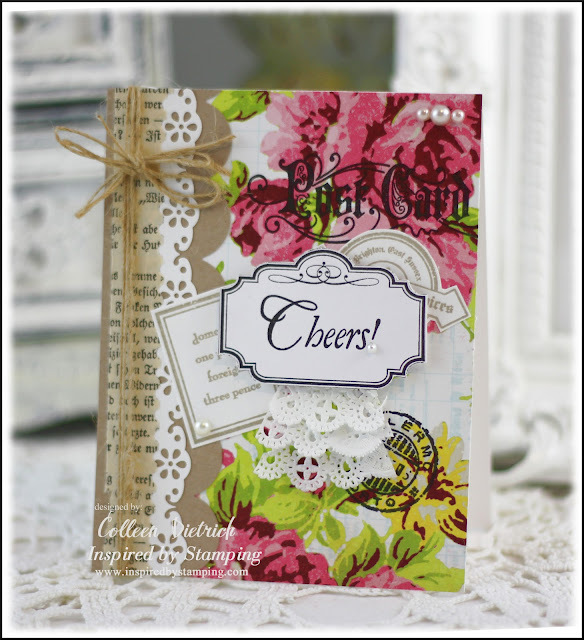 Remember, there's a new 'Inspired by Stamping' Inspiration Challenge each Thursday. Please do come by and play with us! It would be so nice to see you there. Love all the colors in this card- beautiful! Stunning! Absolutely LOVE your card! What a pretty card Col! I agree, those cupcakes look super yummy. This is a really pretty card! So many details - I love it. This is so beautiful, love the dp and the great card design you used with the sentiment. i love the noblesse of your card so much! Those cupcakes are divine, aren't they? And so is your card -- gorgeous! Love that little doily ruff and the flowery paper. This is just beautiful Colleen and I love the doily treatment!! Gorgeous...love all the layersannd that peek of a page-too awesome! My jaw hit the floor again. The design of your card with that beautiful floral paper and these borders. Oops almost forgot to mention these fab mail stamps. This card shows us how talented you are. This is stunning! Fabulous!!! 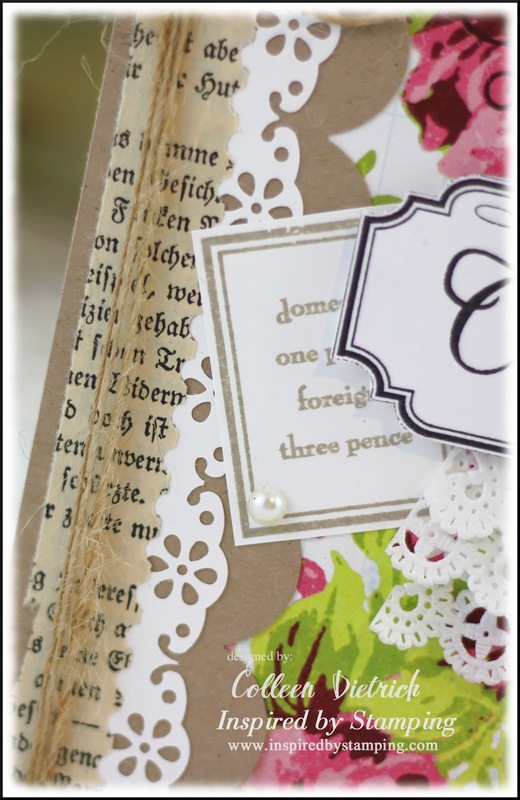 I love the bit of German book page and how you added the pieces of doily underneath the 'Cheers' sentiment. Your paper sent it over the top. Wow!! 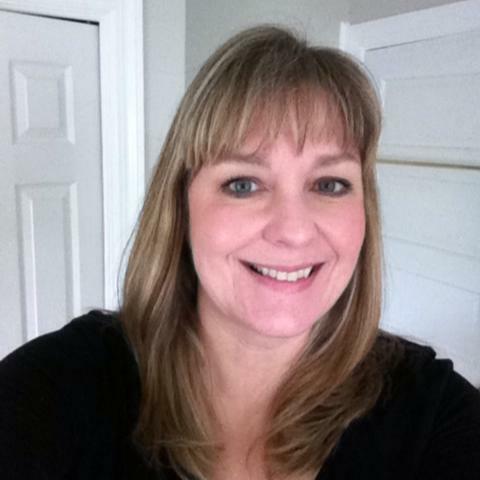 Just gorgeous Colleen, I love the little details, the book print and beautiful papers, gorgeous!! What a gorgeous inspiration picture and what a gorgeous card! Love the colors and they doily accent! Another brilliant idea! Beautiful paper and I especially love the layers of paper doily. They do look like an ascot from those old movies! Hey, just saw this. Thanks for the shout out - especially on such a knock-out card. I just love peonies! I can't get over how your borders sort of melt into one another, pulling the eye from right to left to right. Must be those strips of white and kraft in there then the bold colors of the PP. Wow. I'm checking out all your posts with this company's stamps, BTW. Good shipping rates.